Tiffany Pediatrics in Aiken SC | "Our Family Caring For Your Family." Welcome to Tiffany Pediatrics. 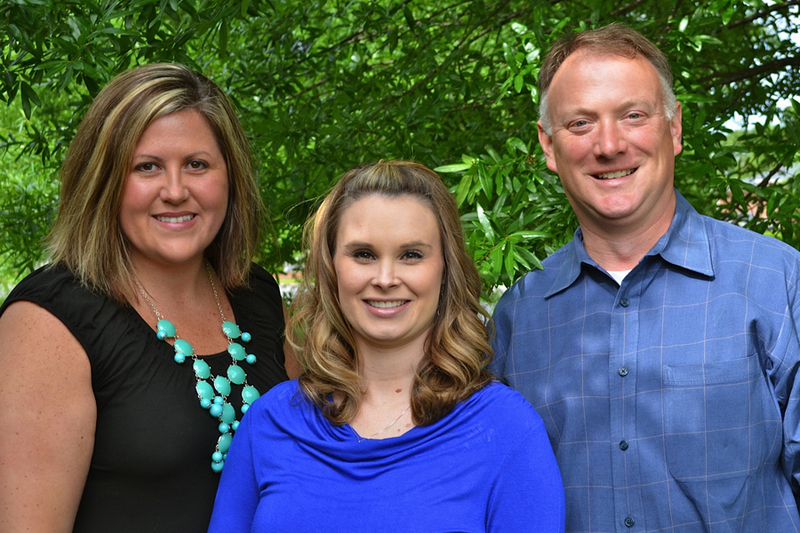 We hope that you find this site helpful as we tell you about our office and the staff associated with this practice. We are located in Aiken, South Carolina off Town Creek Road. All of us at Tiffany Pediatrics look forward to being your partners in promoting and maintaining the health, growth, and development of your children. We look forward to serving you and your family.